Layers! Oh glorious layers! If you’re sad because temperatures are taking their annual nosedive, I implore you to find some comfort in the knowledge that cooler temps are merely opportunities to wear more rather than less. Instead of two pieces, you can now wear 5 or 6. How brilliant is that? 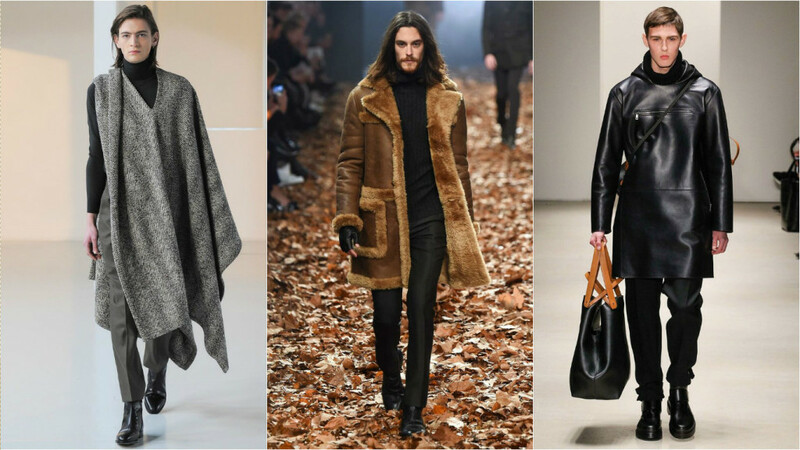 Fall/Winter 2015 is all about leather and fur, bold colors and best of all ponchos and capes. This season, don’t hibernate…celebrate.  Think of every chilly day as a fashion challenge and I suspect the thought might help to turn your frown upside down when the newscasters scream ‘bundle up’ at you through your television screens. Enough talk, here are my picks for the best of Outerwear from the Menswear Fall/Winter 2015 collections. What are yours? Let me know @theduanewells!